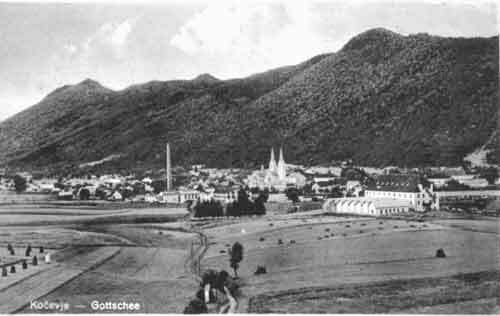 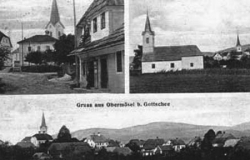 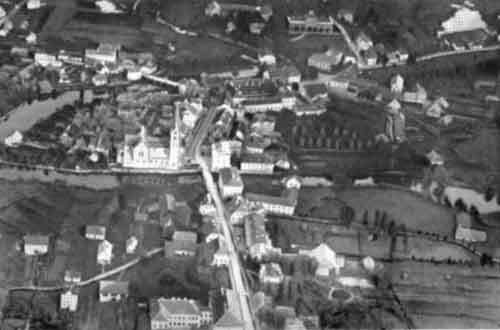 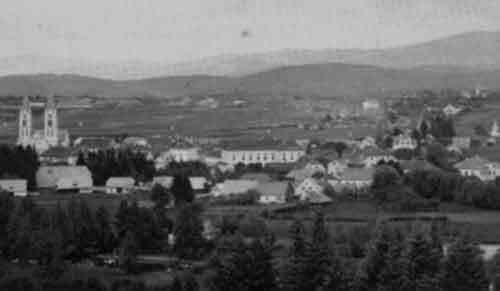 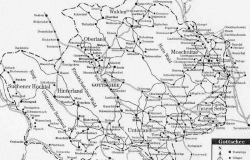 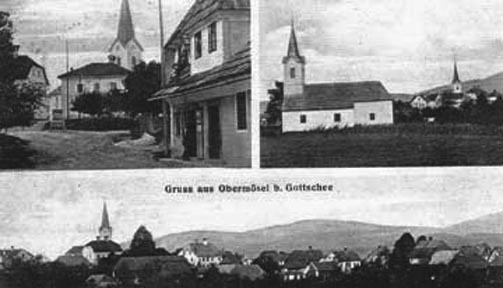 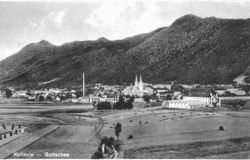 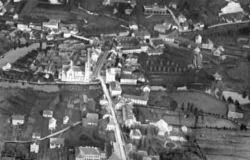 These photos and photo postcards are a sample of the many photographs of the villages of Gottschee dated prior to 1941. 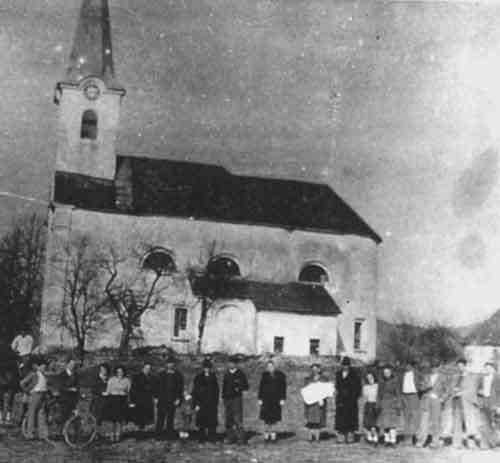 Click the photo to view a larger size of the photograph. 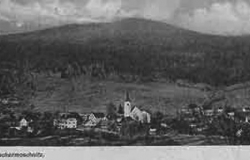 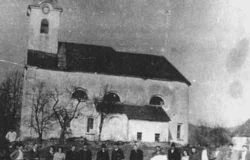 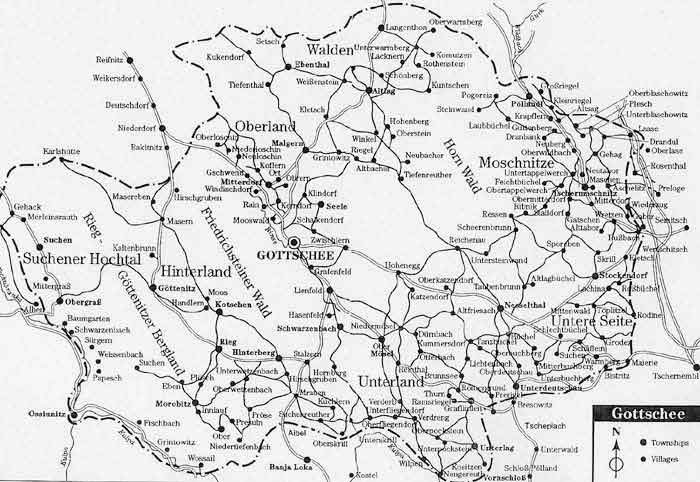 During World War II, most of the mountain villages were destroyed. 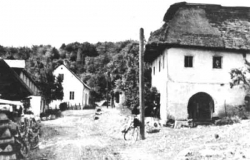 Individuals have found ruins of the homes of their parents and grandparents, although today, it is difficult as the forest has gradually covered any ruins that remain. 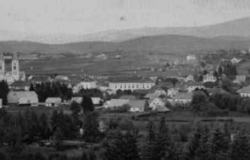 Other villages in the former homeland were not destroyed, although homes were damaged. 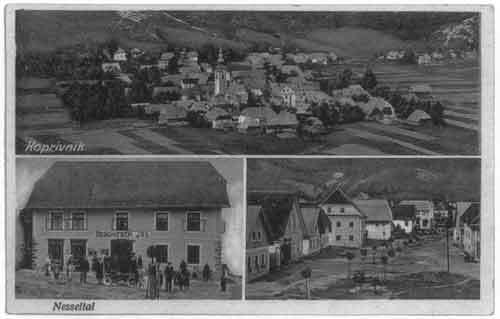 Today, these villages are vibrant communities.